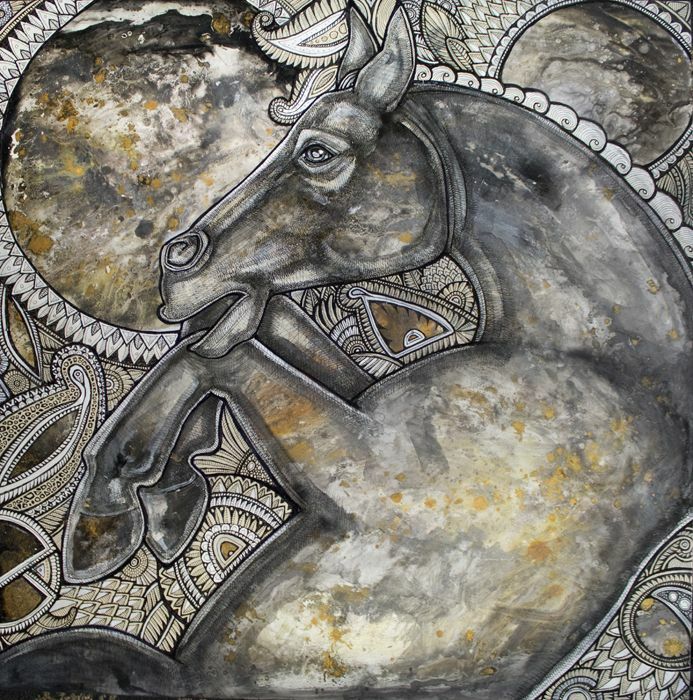 Lynnette is a Pennsylvania artist specializing in contemporary mixed media animal paintings and illustrations. Her mythological-themed artworks have been displayed nationally as well as regionally. She is originally from Delaware and currently lives in Ambler, PA.